Gastronomy is becoming more of a science and less of an art with each passing day, but there are some foods which are just downright unreasonably expensive. 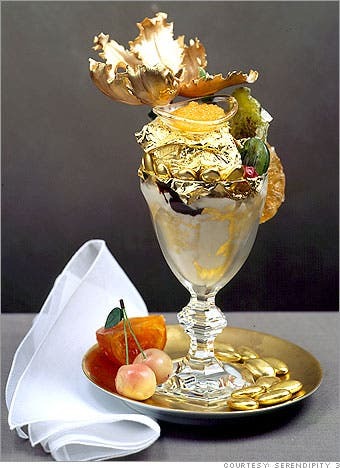 This is a list of the most extravagant, exorbitant and expensive foods (the list is not exhaustive, so if there’s anything else you think is worth added here, just contact me). 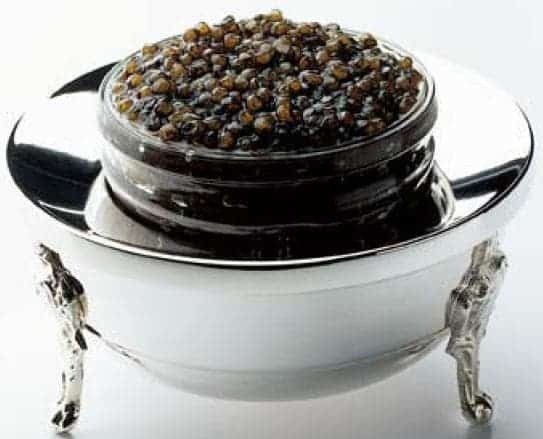 Caviar is the expensive food by default, but beluga is the caviar among caviar. It can be produced only by a certain type of sturgeon (Huso Huso) that has been around since the time of the dinosaurs, and it’s best served only when the fish it is extracted from is older than 100 years. The Beluga sturgeon, however, is an endangered species, and therefore numerous countries, including the US, have banned the import and use of it, but it can still be found in most countries from the former USSR, as well as other countries in the Caspian region. If eating an endangered and banned species won’t stop you, the price probably will; at 7$/gram, a decent taste will cost about 1500$, which is more than your average night out. The Le Parker Meridien restaurant serves the world’s most expensive omelette in the world by far; by so far that in the menu, next to it, there is a challenge that reads “Norma dares you to expense this”. It’s not the 10 eggs that are expensive though, but the lobster in the middle and the 200 grams of caviar. The white truffle is by far the rarest and most expensive mushroom in the world. It originates from a region in Italy, and their price varies widely. 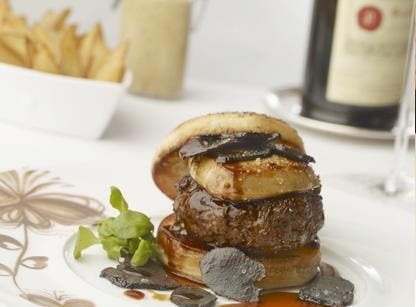 You shouldn’t confuse them with black truffles, which are expensive too, but a whole different league. 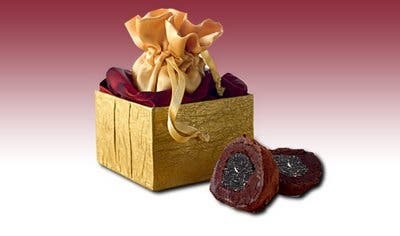 Truffles can be eaten in many ways, but I wouldn’t know, as I’ve never had one; as a matter of fact, I only know a single person who has. The record price for white truffles was set in December 2007, when Macau casino owner Stanley Ho paid US $330,000 for a single specimen weighing 1.5 kg. Just think about that, find one single mushroom, and you’re set for life; but finding one is not so easy. Dogs are trained for years before they can successfully locate such a truffle. Pizza is a regular dish for most Americans and Europeans especially because it’s good food for a small budget. 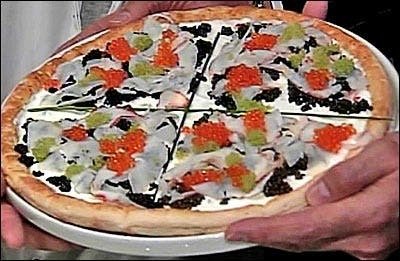 But this isn’t the case here, of course, because chef Domenico Crolla’s “Pizza Royale 007″ has some absolutely amazing ingredients, such as lobster marinated in cognac, caviar soaked in champagne, sunblush tomato sauce, Scottish smoked salmon, venison medallions, prosciutto, and vintage balsamic vinegar. 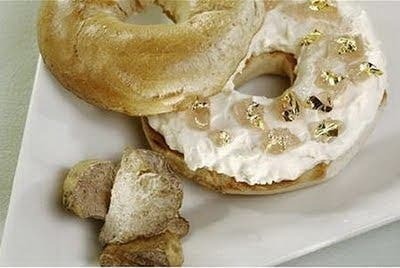 To top it off, it even has some edible 24-carat gold flakes. The pizza was a one time offer, and it was auctioned on eBay. If you’re thinking pizza is too expensive, then why not try a burger ? In this case, you should go for the Fleur 5000 Burger, sold in Vegas; the good thing is, you will also get a 1995 Chateau Petrus from Bordeaux to go with it. The bad thing is that bottle is also a reason why it is so expensive, aside from the kobe beef, truffles and foie gras. If you’re still not impressed, you can quench your curiosity by going to the Mandalay Bay hotel in Las Vegas. The world’s most expensive bagel can also be found in New York, and why shouldn’t it be one thousand dollars, when it’s made with white truffle cream cheese and goji berry infused Riesling jelly with golden leaves ? After a fine meal like the ones above, there should definitely be some extra room for desert – and what better dessert can you have than the premium ice cream made by Serendipity 3 from Manhattan ? Made from Tahiti vanilla, Madagascar vanilla, edible gold flakes and one of the most expensive chocolates in the world, this ice cream will definitely cool you off – and your pockets too. If ice cream isn’t your thing, these chocolate truffles will definitely please your senses. You can buy them online, from the Knipschildt site, at about 3.500$. Created after a secret recipe, their cream is made from 70% highest quality cocoa, as well as black truffles. A box weighs slightly under 400 grams. 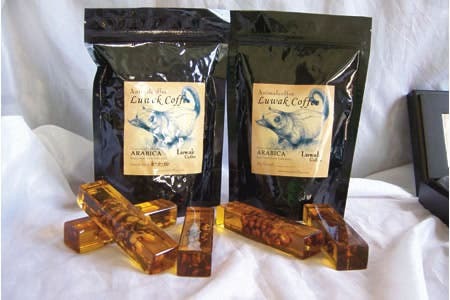 If you feel the need to wake up, the Kopi Luwak coffee might do the trick for you. The most expensive coffee in the world has an interesting story: it is made from coffee beans which have been eaten by a species of civet and then defecated. Aside from being digested in the civet’s body, it is also dried, roasted and brewed, after which it becomes much more aromatic and much less bitter. I don’t know about you, but after this kind of prices, I could definitely use a drink – a strong rum, perhaps? 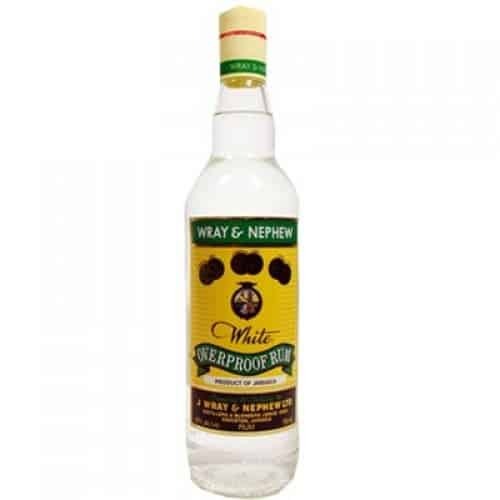 It is unknown just how many bottles of Wray & Nephew White Overproof Rum there still are in the world, but there can’t be too many. No one has sold or bought one in ages and considering its price, I would bet no one has drank one in ages too. Made in 1940, this is the most expensive rum in the world, and one of the most expensive drinks, too. It’s not for your average pirate, that’s for sure. It would have been impossible to have a list such as this one without including Japan in it at least once. The Diamonds Are Forever Martini is a supreme luxury in a (small) glass. 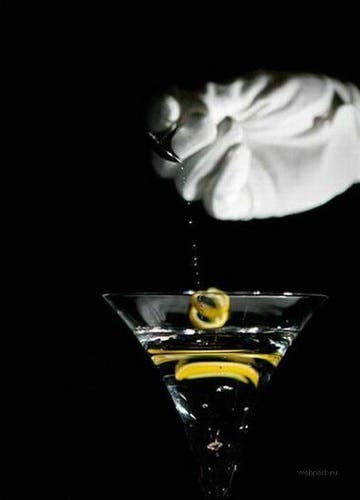 It comes with a smooth blend of chilled Grey Goose vodka poured over a one carat diamond, some martini, and a twist of lime. Yeah, the good news is you get to keep the diamond; however, only a handful of such cocktails were bought. Don’t forget to get yours when you go to the Ritz-Carlton hotel in Tokyo. But enough of these fancy drinks ! You can always just go out with the boys for a beer or two, right? 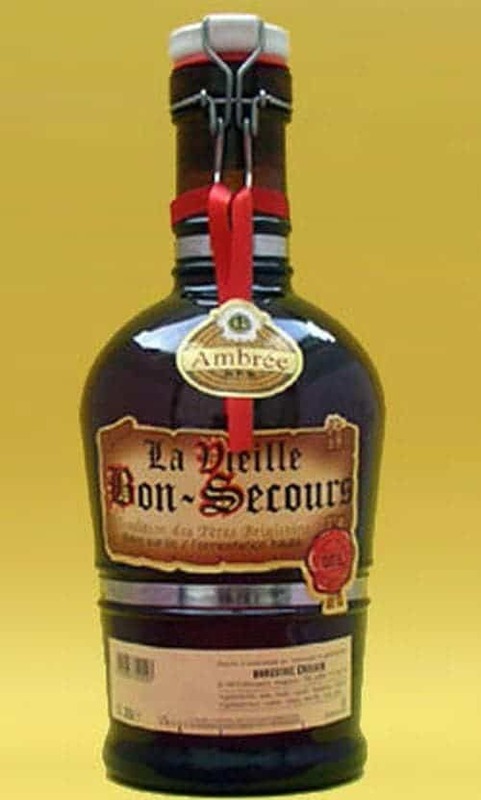 Well, not in London, at Bierdorme, where a Vielle Bon Secours costs no less than 1.000$ – guaranteed to make your head spin the next day, and probably many more after that. If all else fails, you can always just have a glass of water; except when that water is made from desalinated water with a high mineral content found 2,000 feet down off the coast of Hawaii. 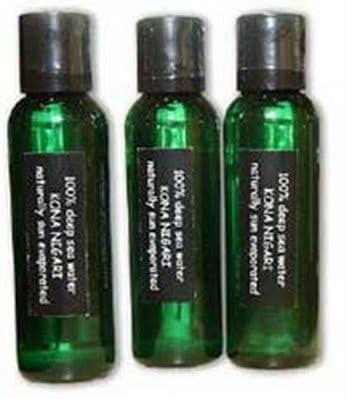 It is credited with aiding weight loss, skin tone, and a whole lot of other health benefits. It’s supposed to be so good, that you can actually dilute it with … water. Japanese love this water so much that 80.000 bottles get shipped there every day, even though there is a local alternative processed in the same conditions.